A 36 room and suites boutique hotel, where genuine experience is carved on every side by pure quality and warmth. Located in the business hive of Ikeja, Valley Front View Hotel is easily one of the best hotels in Lagos. Within 12 minutes’ drive to the Lagos International Airport, 7 minutes’ drive to the Local Airport and easy access to government offices, major city malls and various Companies, our Hotel allows both business and leisure travelers to enjoy modern and luxurious facilities in a unique boutique ambiance, hidden away from the hustle and bustle of the city. Valley Front View Hotel, with a twin vision to provide you Luxury and Excellence, boasts of spacious rooms and suites, a full range of facilities, room amenities, conference facilities, multiple dining options, bars, swimming-pool, gym, executive club & bar, and free internet service in a safe and serene environment. With an ideal location for work and relaxation, our service is redefined to suit your yearning for consistent quality. Our professional team promises a genuine experience to the most discerning guests as we maintain our place as an icon in the hospitality industry. Visit us today and discover why we’re consistently ranked among the best hotels in Lagos. All our rooms are specially designed with you in mind: Your comfort, your luxury, your satisfaction; and everything else in between! Our foods are deliciously prepared in an excellently hygienic environment. 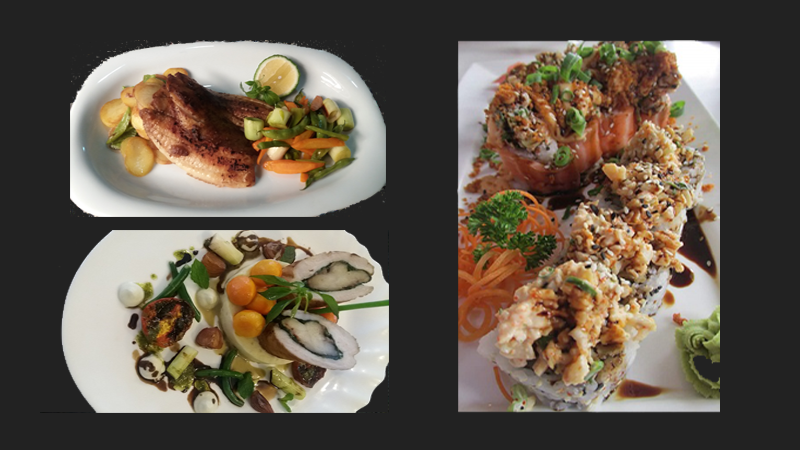 We serve a wide range of local and continental dishes for your great delight and enjoyment. Our view hall and lounge can cater for your high level meetings, workshop, training and event receptions. Also available are complimentary WiFi, in-built audio-visual systems and other workshop requirements you need to host your perfect event. Keep in shape and rejuvenate yourself in our exquisite swimming pool and gym. We have suitable parking space for your vehicles. We pride ourselves in fulfilling your requests in the shortest possible time. Get ready to breathe the dazzling night life of our trendy club OXYZGEN. Relax in our lounge with cognac, champagne and cigar. Any last-minute change-of-plans to your outfit for that occasion? Well, we’ll just get your next clothes ready in a few minutes! Your peace of mind is guaranteed with our excellent, top-class security arrangement and CCTV coverage.